Life is meant to be lived to its fullest potential. 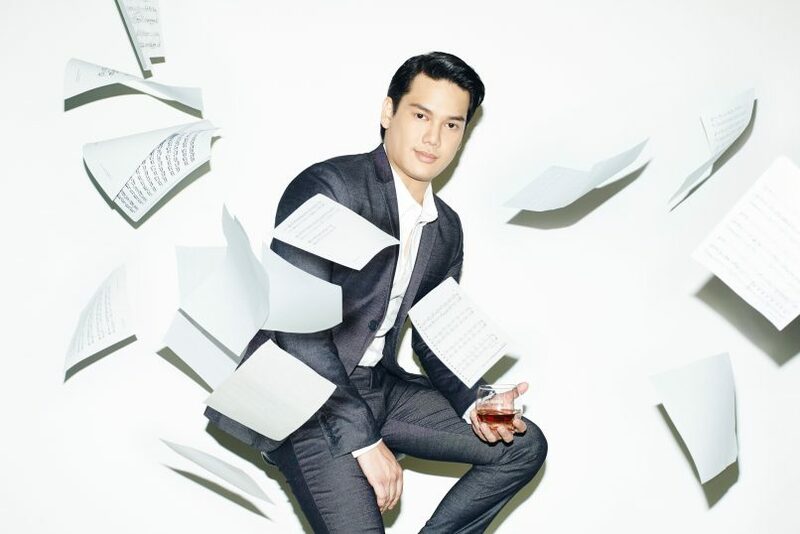 As the people behind Rémy Martin would say: “Don’t define yourself by one thing you do, but by everything you do.” That was precisely the running theme behind Rémy Martin’s latest campaign One Life / Live Them. Similar to how the perfect cognac has a blend of different eaux-de-vie, a full life is made up of different experiences and passions. The Rémy Martin CLUB is one such spirit made up of the finest champagne eaux-de-vie that has been aged for up to 20 years. With that in mind, we spoke to Daniel Veerapen regarding the pursuit of his passions. 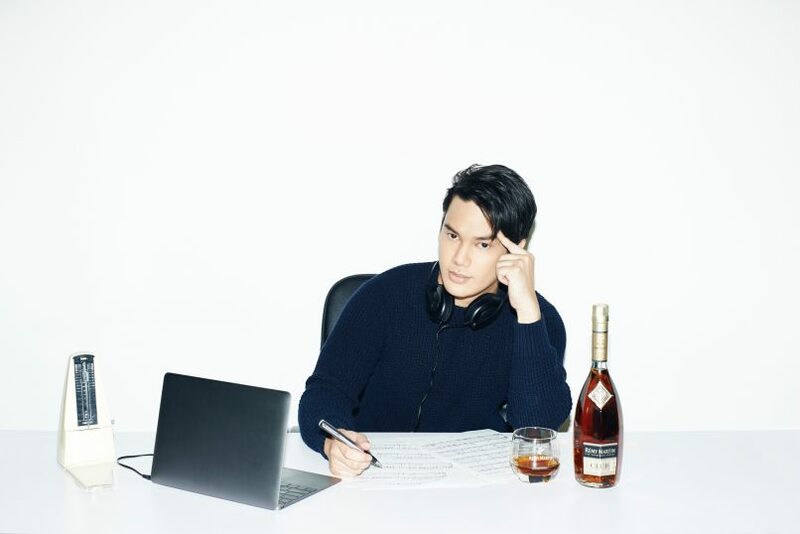 As a musician, music producer, and a fitness enthusiast, Veerapen embodies the multi-faceted character that Rémy Martin speaks of. Daniel Veerapen started composing music professionally at the age of 16. As a musician, he has achieved plenty. 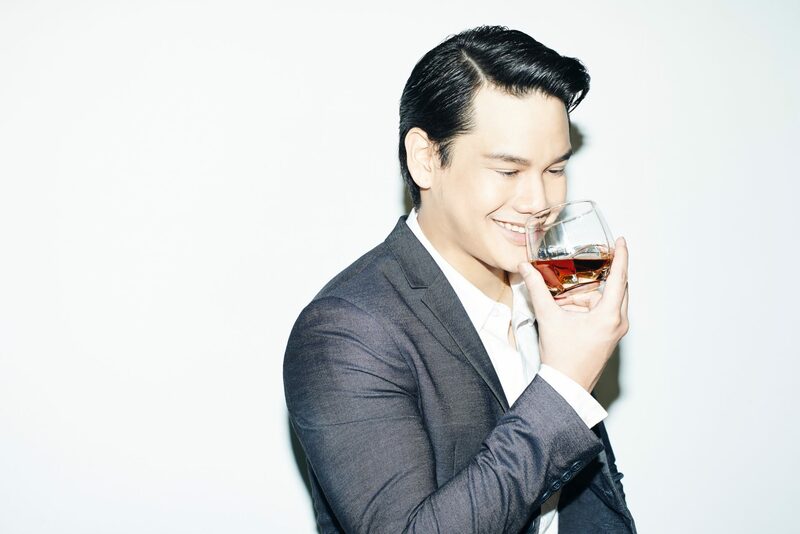 At the age of 16, he was already composing albums for local musicians. He then went on to produce more albums for others, with his biggest gig being the SEA Games opening ceremony held in Malaysia last year. 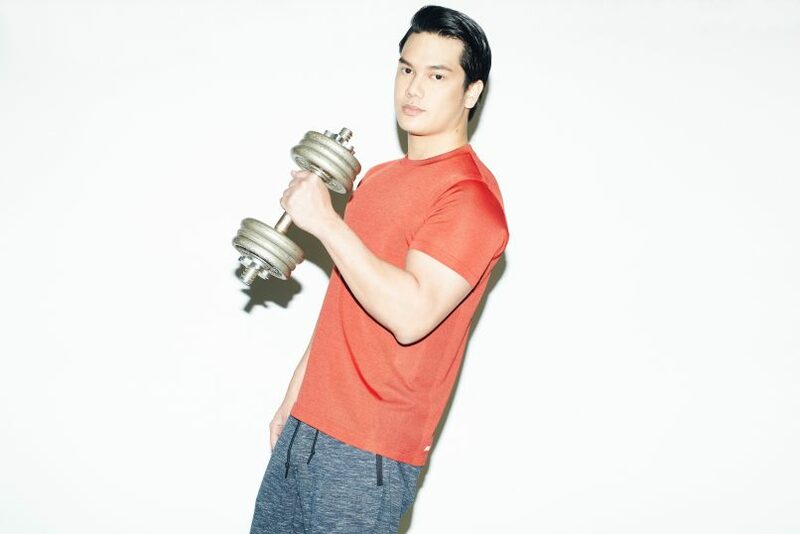 Despite having his hands full with his day job, Veerapen still finds time to indulge in his other passion: fitness. Read on to see how else he lives his one life to the fullest. You come from a musical family. Did it come as a surprise that you would end up pursuing music? It wasn’t a surprise because as a child I had already shown a keen interest in music. But I was more interested in the compositional side as I became more involved in my high school band. I even started composing music for my IGCSE courses. You said you showed a keen interest in music as a child -- how old were you? The earliest age that I can remember playing anything was perhaps five. But my father shared a lot of stories of me as a child. Apparently, I would only fall asleep underneath the piano as he was playing it. I would also hide inside the bass drum because it’s very comfortable and cushioned inside there! But I stopped doing that after my brother kicked it one day when I was asleep inside. Tell us more about Daniel Veerapen the composer. The first time I did a professional composition was at the age of 16. I did it for Joanne Yeoh the violin player — it was her first album. It was definitely a stepping stone towards doing what I wanted to do, but it was the next production that just threw me into the fray: Noryn Aziz’s album. That particular album got nominated for several Anugerah Industri Muzik (AIM) awards, and I was also nominated then. I was perhaps 18 or 19 years old. How did you get that gig with Joanne Yeoh? I was working in my father’s studio, the one that he had set up for the longest time. He produced many named singers including Sheila Majid. The management behind Joanne Yeoh hired our studio and I was one of the producers onboard at the time. “For me, the magic lies in the production of the entire song,” said Veerapen, music producer. 16 is a pretty young age to be onboard a team and composing for an album. How did you feel about that? It was interesting because it was a chance to prove myself. At the same time, because they decided to hire someone as young as I am, it meant that they wanted someone with a fresher view of sound and tone. Do you find it more challenging to be a producer than a composer? Generally, I prefer producing. When artists come to me with compositions that they’ve already written, it can be pretty basic. It’s my job as a producer to take that and make it into a hit. The magic lies in the production of the entire song, in my opinion. What sort of music production have you done so far? I’ve done music production for this movie called Spilled Gravy on Rice, which is not yet released. I’ve also done short films and YouTube film scoring for local YouTubers such as Jinnyboy. In fact, when they first started doing short films, I was one of the first music directors to break into that YouTube market here in Malaysia. Before that, people didn’t really know what film scoring was. But with the YouTubers, they hit a younger market so the younger generation will now know what film scoring is. Tell us more about your SEA Games 2017 opening ceremony gig. Besides some of the music here and there, I was also responsible for arranging, composing, and producing the showtime performances. We had M. Nasir singing, hundreds of percussionists playing live, a dragon coming in with LED smoke, drones flying in the sky, crazy sets, and a massive cast. My part was composing the music for that. It was easily one of the biggest things I’ve ever done. “I started working out because I was so unhealthily skinny-looking,” said Veerapen, fitness enthusiast. During my post-college days. When I was younger, I was very skinny. I didn’t want to look unhealthily skinny my whole life, hence I figured that enough was enough. I sat in the gym, trained hard, and gained some bulk. It was very hard for me to feel confident back then. I also got into fitness because it’s good for me healthwise. But the more that I worked out, the more I felt that I was so far behind. People think it’s all about going to the gym, run on the treadmill, lift some weights, and leave. That’s what I thought at first too, but as I went more often and started meeting more people, the fitness group showed me new things I never knew. For example, I recently had stretching problems because I didn’t know my form was off! It’s a big learning experience still. Why do you continue pursuing fitness then? I didn’t want to be 50 years old and unfit — at that point, it would become an irreversible thing. It’s difficult for people at 50 to start training and get their physique back. I didn’t want to be at that age and only start attempting to be healthy. You seem to be juggling so many roles. Isn't it tiring? I never want to have those thoughts. That’s the rule I live by. Hence, no matter what I do, even if it’s something that I’m uncomfortable with, I would just try it anyway. At least I knew that I tried, and at least I know how it would have turned out to be like. This is probably the reason why I pursue all my passions in my one life.